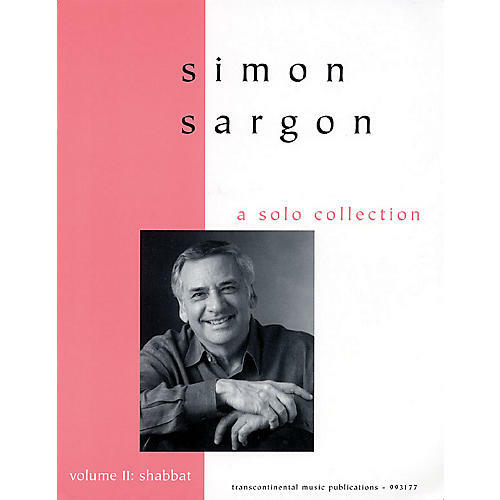 The subsequent volume of the well-received Solo Collection Volume I, featuring songs for the Sabbath. The unique contents of the book include two prayers for peace, Comfort Ye My People (Isaiah 40:1-2), Psalm 122:6-8, and more. Includes texts and translations.